1994 marks the year when Philippines first became online. 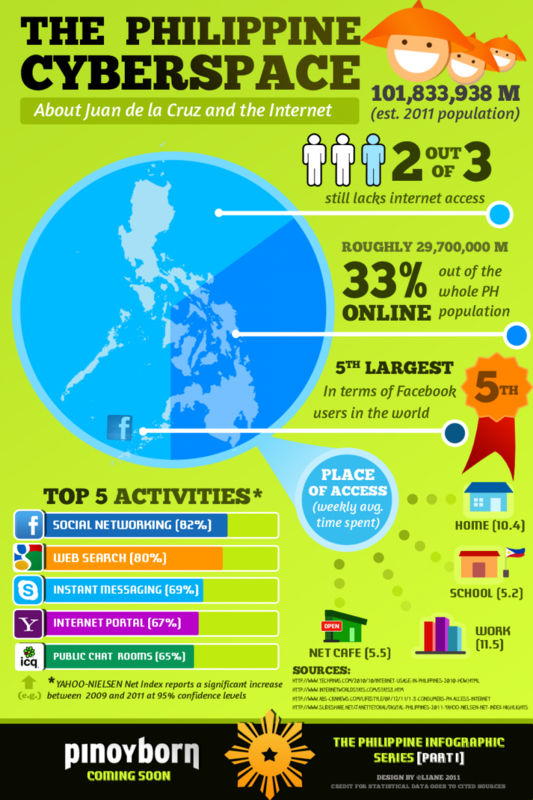 Since then, internet usage climbed up and eventually ranked Philippines as one of the highest internet users worldwide. This infographic from Pinoyborn shows the details.